West-side rapper Zernardo Tate, aka ZMoney, broke out in 2013 on the strength of two mixtapes (Rich B4 Rap and Heroin Musik) and the effortlessly euphoric "Want My Money," which Chance the Rapper used in a short promotional video for the release of Acid Rap that April. It's hard to believe that was four years ago. Since then the spotlight has ricocheted around Chicago's hip-hop scene, illuminating blossoming labels such as Closed Sessions, emerging media outlets such as Lyrical Lemonade, and what sometimes seems like dozens of rising artists—Noname, Mick Jenkins, Saba, Lucki, Cupcakke, and many more. Throughout these dizzying changes, ZMoney has focused on refining the style and persona he first developed—the changes he's made to, say, his mush-mouthed rapping feel incremental, but he performs with a stronger grasp of his abilities. 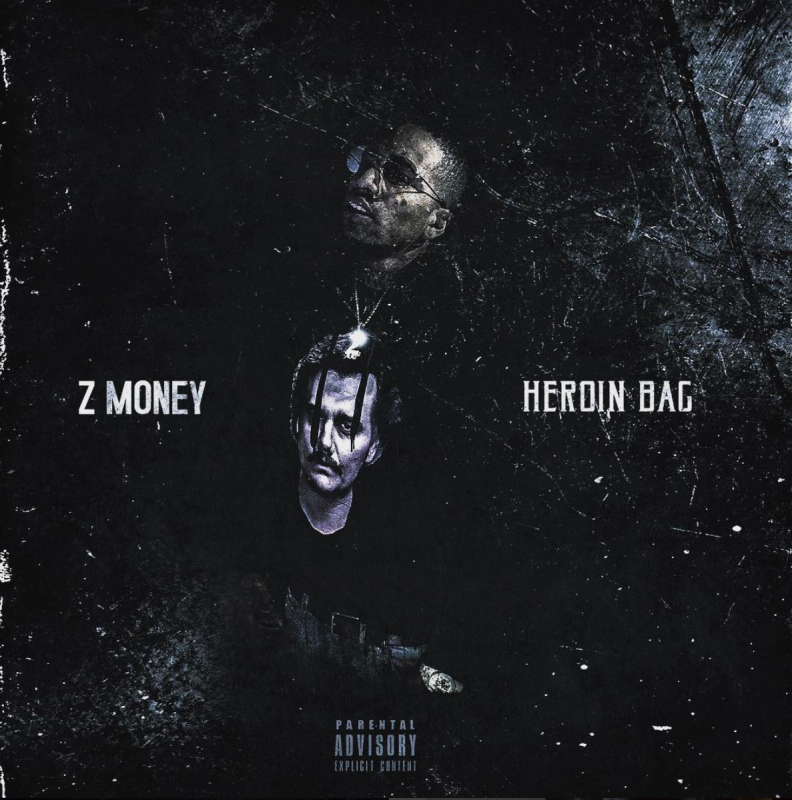 Last week ZMoney dropped the album Heroin Bag, where he quickly establishes the same nonchalant poise that made his breakout work so exciting. On "Getn Rich" he raps so fast that he nearly smears together the syllables in his slurred lines, while giving each vowel enough definition to let his words register—and it feels like he hardly has to try. The hook is jarringly minimal, with ZMoney mostly just repeating the song's title—and even though he barely changes his tone from the self-assured hustle of the verses, he sounds triumphant. Detroit's Danny Brown recently cosigned west-side MC ZMoney, and we suggest checking out one of Z's other recent tracks, "I Can't Stop."